Implementing a comprehensive business development strategy and keeping up with multiple client requests, Ilyashev & Partners opens office in Dnipropetrovsk. 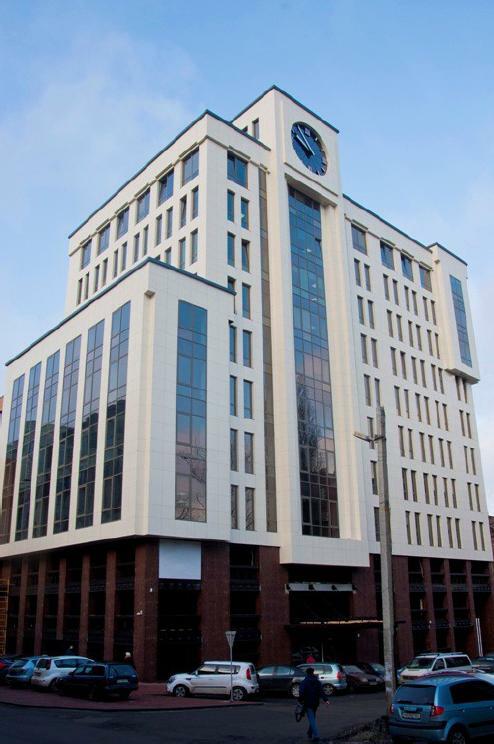 The office is located in one of the newest and most prestigious business centers of the city. 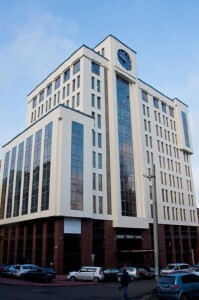 The office in Dnipropetrovsk will provide a full range of legal services to the leading Ukrainian companies and financial institutions, government agencies, law and consulting firms from Ukraine and abroad. Lesia Samarina, Head of Dnipropertovsk office, is an attorney with about 10 years of professional experience. After graduating from the Faculty of Law of the Dnipropetrovsk National University, Lesia continued education and in 2012 received a LL.M. degree in International and Comparative Law (Chicago-Kent College of Law at the Illinois Institute of Technology). Mikhail Ilyashev, managing partner of Ilyashev & Partners, commented: «Dnipropetrovsk is one of the largest industrial, economic, and transport centers in Ukraine. Opening a new office will facilitate work processes and communications with the existing clients from the central regions and offer an opportunity to strengthen business contacts with the potential clients. We are pleased to announce that the number of our clients and their requests grows steadily, and we are always ready to meet their needs».